Very Good. 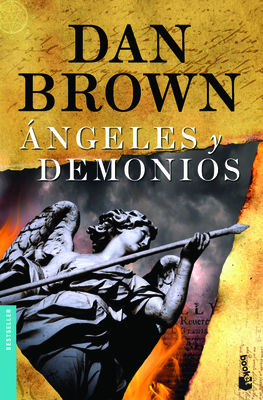 Angeles Y Demonios by Brown, Dan. Text in Spanish, English. Trade paperback (US). Glued binding. Good. Ángeles y demonios by Brown, Dan.